Health insurance is not a cookie cutter, “one-size-fits-all” product. As you look into getting the best possible coverage for yourself, your family, or your business, remember that customizing your coverage is essential — but doing it on your own can be a challenge. There’s no getting around it. Health and life insurance truly can be complicated. Health insurance laws are always changing, and the market can be incredibly confusing. Insurance websites can be intimidating, and there is a lot of conflicting information bouncing around out there. At the same time, no two insurance plans are exactly the same. 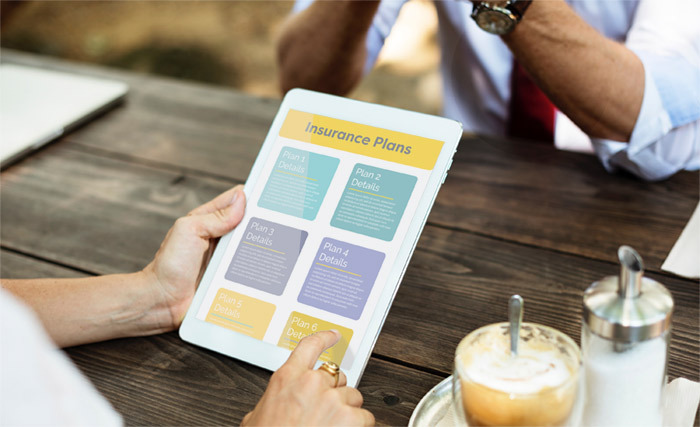 There are so many different options and things to consider that it can be daunting to figure out what will give you the coverage you need, at the price that will work best for your pocketbook. That’s where a health and life insurance broker can help swoop in and save the day! Brokers like the ones at Enrollment Specialists make the process of finding insurance easier, helping you customize the coverage that will best suit your one-of-a-kind needs. Basically, your insurance broker is your partner for all things health and life insurance. 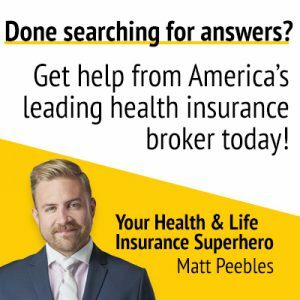 A broker has the resources and knowledge it takes to help individuals and businesses navigate the health insurance selection process at every step of the way. A broker can do it all, from helping you understand all of the options that are out there, to offering guidance and support for the entire life of your policy. To use all the official, professional lingo for a second, your broker is an independent, licensed professional who has working relationships with different health insurance companies. This way, he or she can help you weigh many different options, and customize the plan that will work best for you or your business. Bottom line? A good broker can help streamline the enrollment process, making an overwhelming task feel a whole lot easier. And you can rest assured, knowing that your unique wants, needs, and budget are always being taken into account by someone you know and trust. Why work with a broker? When you work with a licensed, independent professional, you can have greater peace of mind during your health insurance journey. 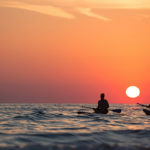 With a broker, you have a partner on your side who is steeped in health and life insurance knowledge, and whose only goal is to help connect you with the plan that will work best for your needs. This is the person you can ask all of your questions to without feeling rushed or intimidated. This can make a daunting task become a lot more manageable! What are some of the concrete “pros” of working with a broker, as compared to going it alone? What sets different plans, and insurance providers, apart? Your broker can help you cut through the red tape and really get to understand all of your options. A broker can offer specialized knowledge, helping you make sense of all that insurance jargon while finding a plan that balances factors like costs, levels of coverage, and your unique personal circumstances. When you work with the Enrollment Specialists, it doesn’t cost you anything to get a quote, talk through your options, or even sign up for a policy. Not a cent! You only pay for the price of the plan you purchase. And with a broker, you’ll have access to more tools that can help ensure your costs are minimized, while your coverage is at its peak. Knowing all of your options and understanding the value of your plan might mean that you could pay a lot less for coverage in the long run. When you have questions or concerns about your insurance policy, where would you rather turn? Would you want to spend hours waiting to connect with a call center, or would you prefer to be able to pick up the phone and get in touch with your go-to health insurance consultant? 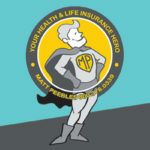 When you work with Enrollment Specialists’ Matt Peebles, you’ll always be able to say, “I Got A Guy!” for all things health insurance! 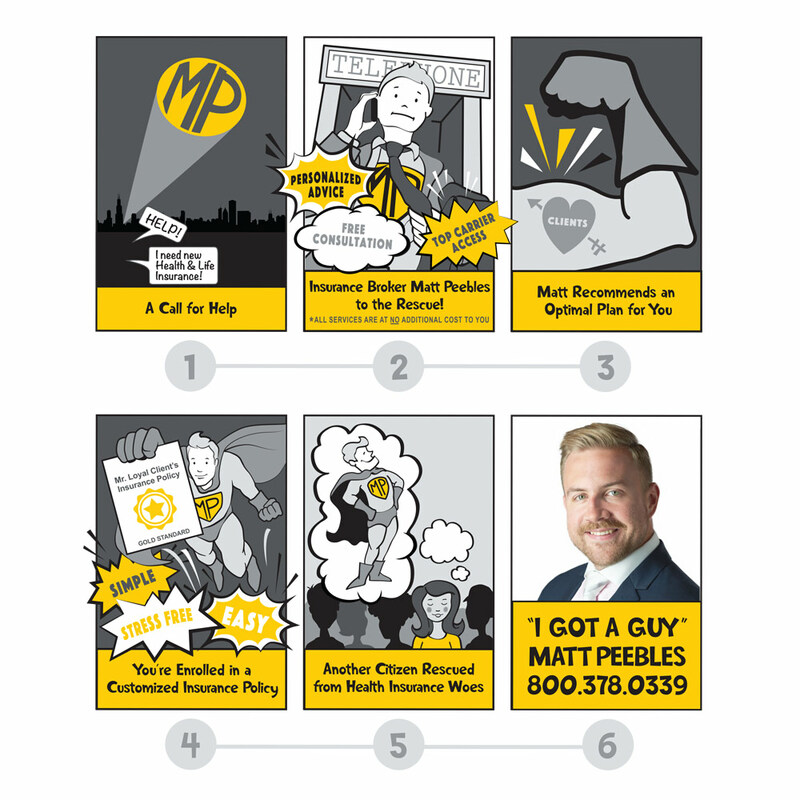 Matt and the team can help whenever you have questions, need advice, or need an advocate, for the entire life of your policy. So, what does it take to get started with a broker? What happens after you reach out to the Enrollment Specialists? Once you get in touch, Matt will take the time to sit down with you. He’ll figure out what makes you or your business unique, talking through factors like budget, your coverage needs, and more. 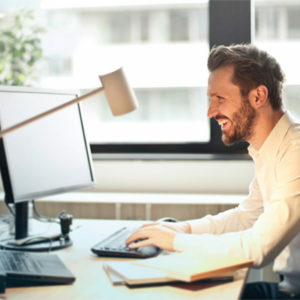 Armed with that insight about you, your business, and your insurance wants and needs, Matt will begin customizing the right insurance plan for you, sifting through all of the available options from all of the major insurance companies. He’ll help you differentiate between the different types of plans and carriers that are out there, and help you understand pricing, rates and benefits, and any terms, lingo, or phrasing that you might need help with. Along the way, he’ll be happy to field any and all questions you might have, with no judgment or double-speak. 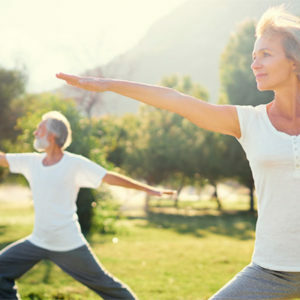 Once you understand all of your options, you can select a customized plan with the peace of mind that comes from truly understanding all of your costs and benefits, knowing you made the right choices to meet your medical and financial needs. After he’s helped you pick a plan, Matt will still be able to serve as your go-to guy for all things health and life insurance. He’ll be your main point of contact for any coverage questions you have for the life of your plan, whether you need a new insurance card or have a question about your bill. Not a chat room, or an online form, but a real person that you know and trust! This can be especially helpful around the Open Enrollment period, as you consider whether you should change or update your plan for the new year. Interested in talking over all of your options for individual plans? Ready to get started with finding the right policy for your small business? 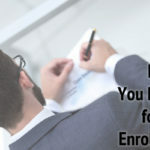 Have any more questions about how the enrollment process works? Drop us a line today to get the conversation started!